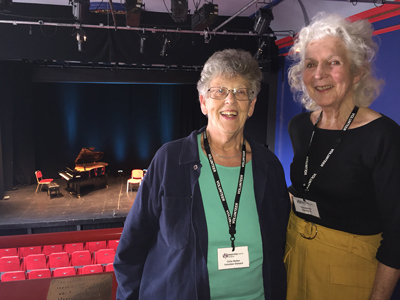 Ludlow Assembly Rooms is a charity that is proud to have over 120 active volunteers, helping with all aspects of our operations. Whether you are looking to ‘do something useful’ in your retirement, learn new skills, enhance your CV, or help out your local arts and community centre, there are a range of volunteer opportunities here. To apply for one of the volunteer roles above, please enter your details below for an application form or call us on 01584 878 141. 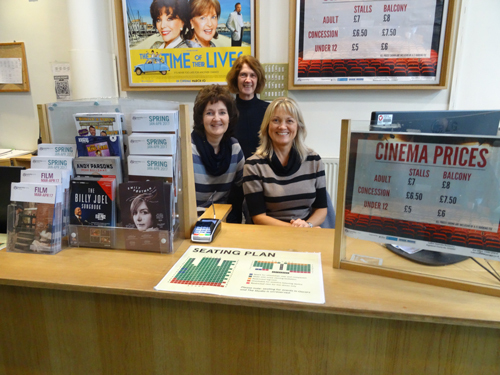 Thank you for registering your interest in supporting Ludlow Assembly Rooms.